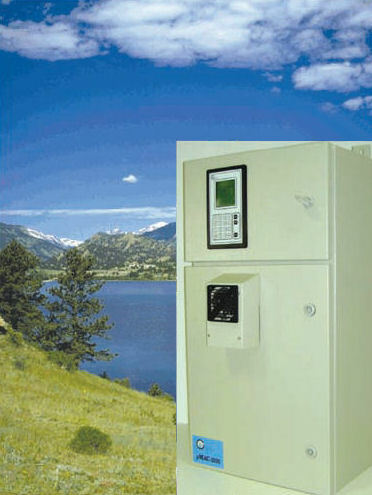 Designed for industrial and environmental On-line applications. Robust methodology that is not dependent on matrix. can autodilute for over-range samples. Able to to be configured to a vast array of reported ranges, the instrumentation is able to measure to low ppb or high ppm levels. Calibrations can be performed on a scheduled basis. Measures total Nitrogen and Phosphorous after suitable UV digestion to convert all nitrogen forms to a common N. the same procedure is used for phosphorous compounds.